SOLD OUT! 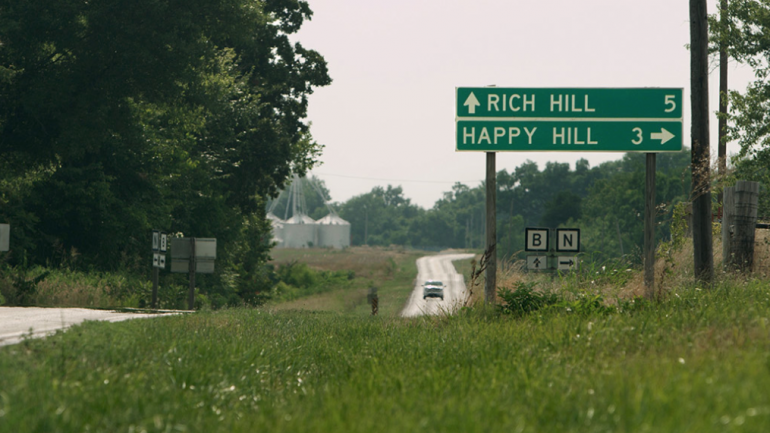 FILMMAKER IN ATTENDANCE – Rich Hill, Missouri. Seventy miles south of Kansas City, fifteen miles east of the Kansas border. Once a thriving mining town, shortly after World War II, the coal was gone – mined out. Stores closed, people moved away, farms were sold. It’s a story that could be told in hundreds of towns across America.